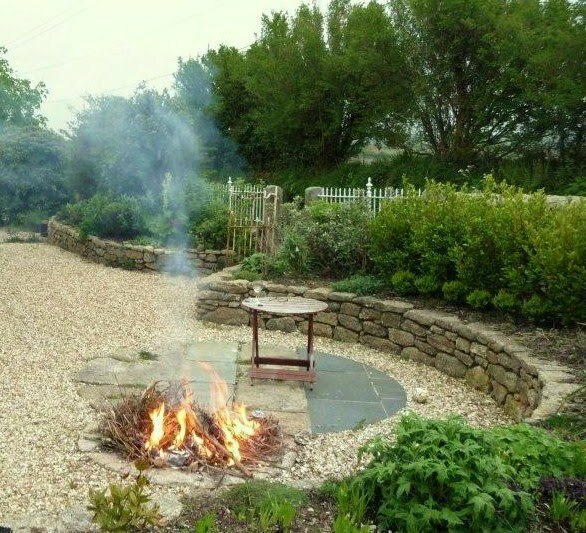 Phil Jones Landscapes has been trading since 1985 and in that time we have covered all aspects of hard and soft landscaping right from large schemes and site work to private landscape projects. 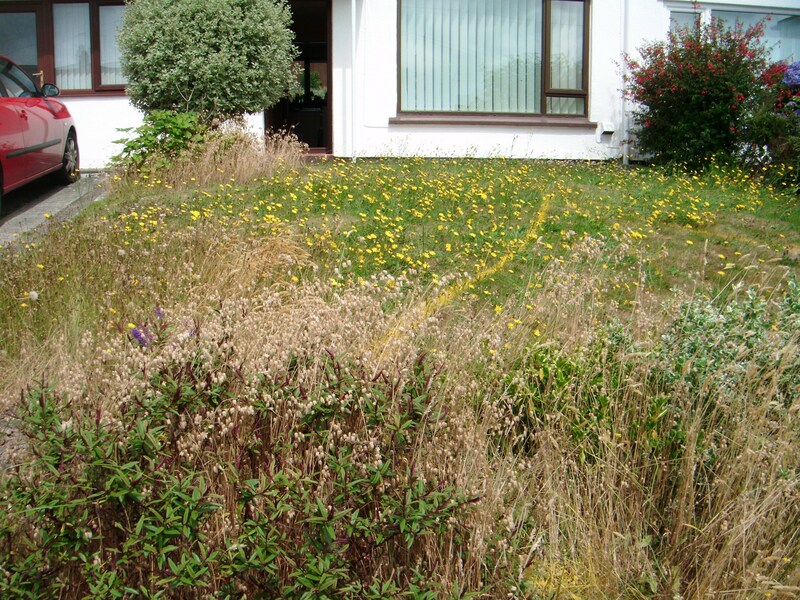 Whether it be large amenity areas of grass seeding, turfing, planting schemes, rockeries, stonewalling, fencing etc. on housing or commercial sites or simply a small patio or wall in your garden we always try to maintain the same attention to detail. 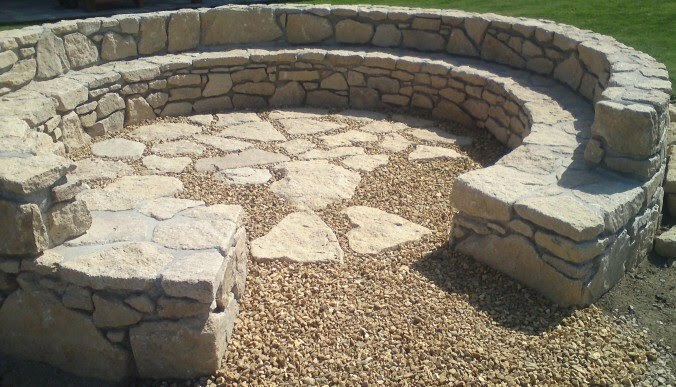 We specialize in all aspects of stonework from masonry work to dry stonewalling, hedging, rockeries , patios, block pave drives, paths, brickwork, grass seeding, turfing, planting etc. Whether it be cottage style gardens or more modern formal gardens we can offer our large experience of landscape design, construction and maintenance. Landscaping your property not only brings you day to day pleasure and enhances the character of your home it also adds value and saleability to your property. We would be glad to visit you to offer advice and quotation with no obligation.